Click on your lot to get more information. We have sold so far 7 lots. 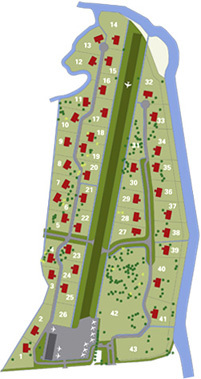 We offer a 50% discount on the next 5 Lots!